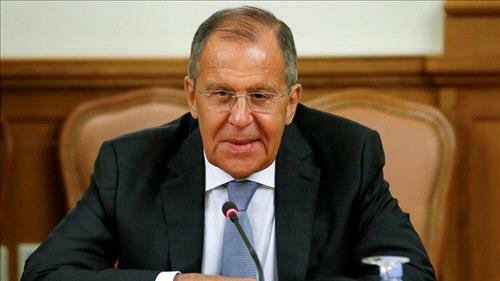 AMMONNEWS - Russia would be ready to host a meeting between Palestinians and Israel and to act as a mediator, Foreign Minister Sergei Lavrov said on Friday. Lavrov was speaking to reporters during a two-day trip to Rome. At least 14 Palestinians were wounded by Israeli gunfire on the same day, during protests along the Gaza border, the enclave’s health ministry said, as a lull in deadly violence held after a truce deal last week.